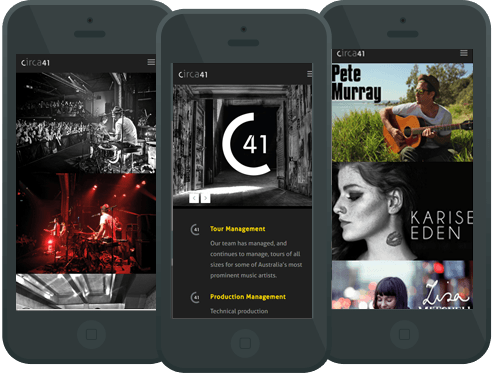 Circa 41 specialise in the technical production and management of live events. Some of the Artists they’ve worked with include include Pete Murray, Angus & Julia Stone and Lisa Mitchell. 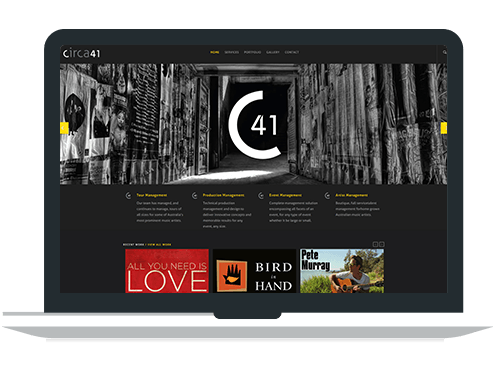 Insight Design Studio put our webdesign skills to work and crafted this punchy website.